Ron's Tree Service and Firewood! Ron’s Tree Service and Firewood has served Greater Minneapolis for over 30 years with Tree Trimming, Tree Removal, Firewood, and Stump Grinding. 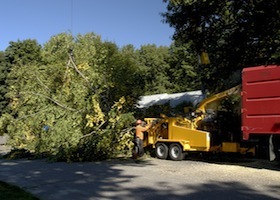 If you are struggling with unsightly or unhealthy trees or storm damage cleanup, we make the trimming and removal process simple and fast. Our trained professionals stand out as experts in the tree care and landscaping industry and we pride ourselves on delivering outstanding customer service. We want to give you the beautiful, healthy yard you’ve always pictured! 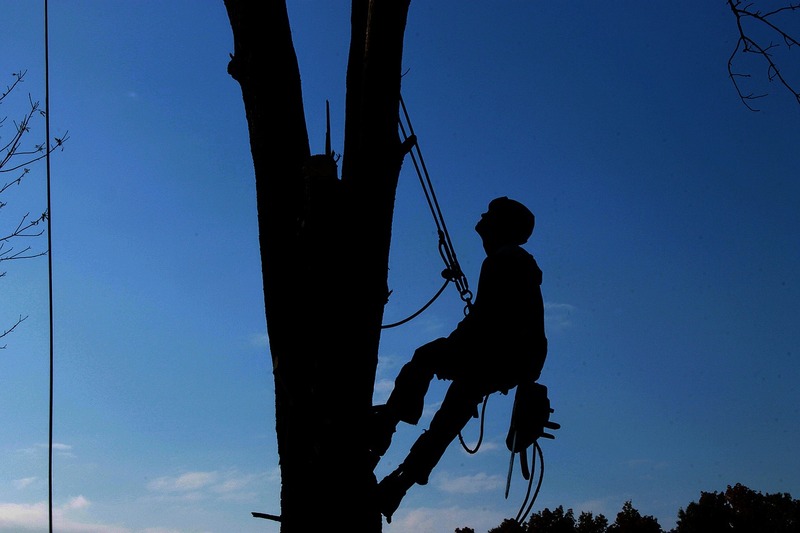 At Ron’s Tree Service, we offer tree trimming services to residential and commercial areas. 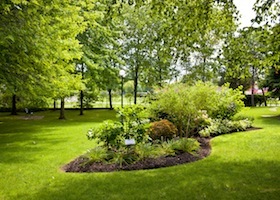 Regular tree trimming is the key to a beautiful, safe and healthy landscape. 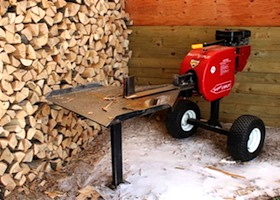 Ron’s Tree Service and Firewood is known for providing our clients with high end firewood. Our firewood service has FREE delivery and FREE stacking! 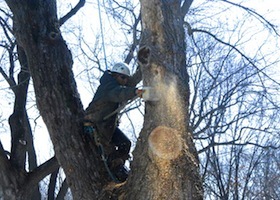 Ron’s Tree Service and Firewood has been growing organically across the greater Minneapolis area for more than 30 years, providing tree inspection, tree trimming, tree removal, firewood, stump grinding and storm cleanup services for residential and commercial clients. Our trained, professional employees have been with us for 10 years or more each, taking pride in tending to the metro area’s trees and cultivating strong relationships with our clients. We keep your goals at the root of everything we do, working to remove problem trees or create an environment for thriving ones. Make sure your property remains safe, or have firewood delivered for the winter. Get in touch with Ron’s Tree Service and Firewood today for a free estimate. 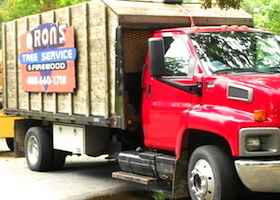 Why Work With Ron’s Tree Service And Firewood? Our staff of specialists is dedicated to providing excellent service to each and every customer. Take a look at our satisfied customer reviews or tell us your experience here! 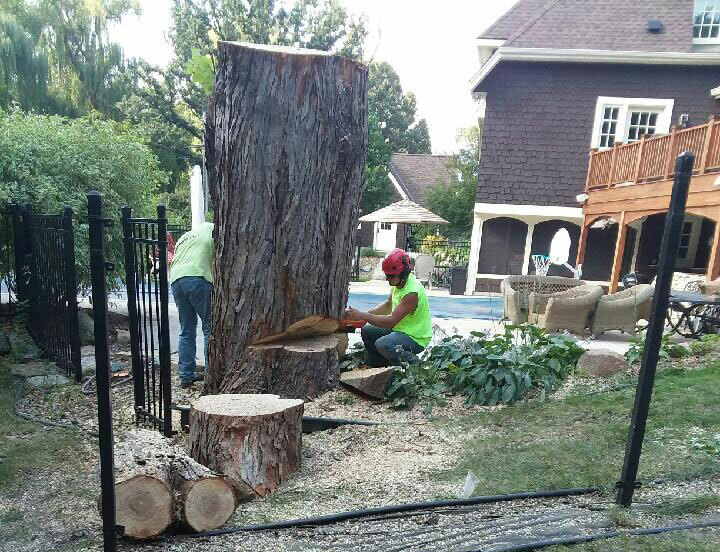 For over 30 years, Ron’s Tree Service has been providing professional tree-trimming, tree removal, stump grinding, and firewood to customers in Minneapolis and surrounding areas. As the #1 tree service company in Minneapolis for over 30 years, look no further Than Ron’s. When you need a trustworthy, professional and friendly staff to tend your trees, we will be there! AREAS: Chanhassen | Deephaven | Eden Prairie | Edina | Excelsior | Greenwood | Long Lake | Minnetonka | Minnetonka Beach | Mound | Orono | Shorewood | Woodland. SERVICES: Arborist | Tree Cutting Service | Tree Removal Serivce | Tree Service | Tree Removal | Firewood | Dry Firewood | Storm Damage | Dead Wooding | Clear Cutting | Buckthorn Removal | Stump Grinding | Tree Pruning | Tree Trimmer Services | Tree Services | Tree Trimmer | Stump Grinder.